Looking for beginner sewing projects? This step-by-step tutorial will teach you how to make a hot water bottle cover out of an old woolen scarf or blanket, and some scraps of fabric. And best of all, its an easy and inexpensive Christmas gift idea, perfect for those cold winter months! Tape together several pieces of paper to make a sheet of paper that is larger than your hot water bottle. 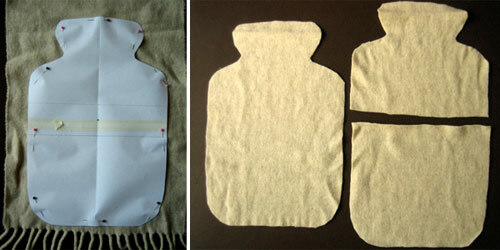 Trace around your hot water bottle onto the piece of paper using a pencil. Now, using this first trace as a guide, draw a line 1 inch wider than your hot water bottle (dotted line on far right image). We do this so that the cover will be big enough to fit the bottle. It can be quite tricky to get a nice symmetrical template unless you have an eye for these things. Once you are happy with your tracing, cut out your hot-water bottle template. To make the template for the back of your hot water bottle cover, draw a dot in the middle of the template. Now, draw a line 1 inch above this mark (thick dotted line in left-hand photo below). Trace around the bottom half of your template onto a fresh piece of paper, up to the line. Rule a line to connect the edges of your tracing. On a fresh piece of paper, trace around the top half of your template down to this line, and rule it off. Cut out both your shapes, and you will have your complete set of templates for making your hot water bottle cover, a front cover and two back halves. 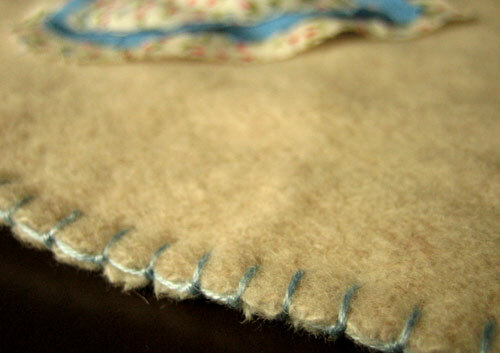 Pin your templates on to your woolen fabric, and cut around them carefully to get three pieces of fabric. Alternatively, you can trace around your templates onto your fabric and then cut out the shapes. I prefer the pin-method because it means my fabric has no markings on it, and it can be hard to trace around thin paper. The next thing to do is decorate the big piece that will become the front of your hot water bottle cover. 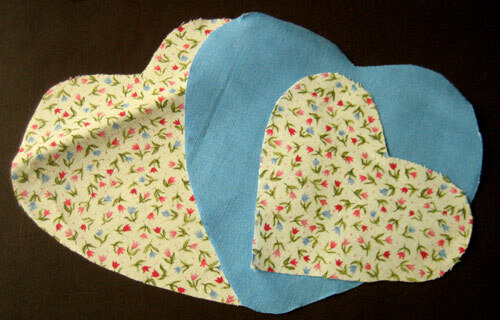 To do this I cut out three heart shapes using scrap cotton fabric. Click here to download the heart template . Of course you can use any shape you like, and any sort of fabric - maybe your Grandpa would like tartan? 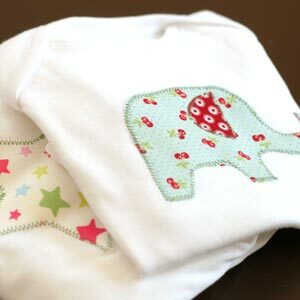 Once you have decided on a pattern, you'll want to pin your shapes onto the front of your hot water bottle cover. I used a simple back-stitch to sew all three hearts onto the front at the same time, sewing just inside the edge of the smallest heart. 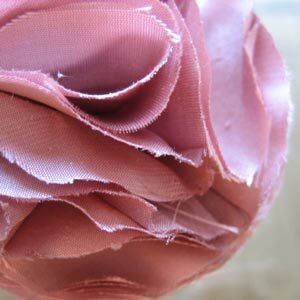 After sewing, trim the middle heart down a bit, and use scissors to make little snips in the outer to hearts around their edges to make a sort of "ruffle". 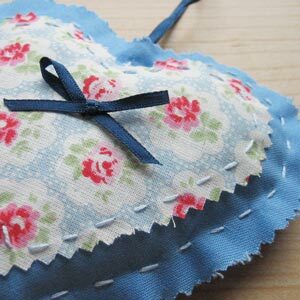 Sew a small button into the center of the heart. 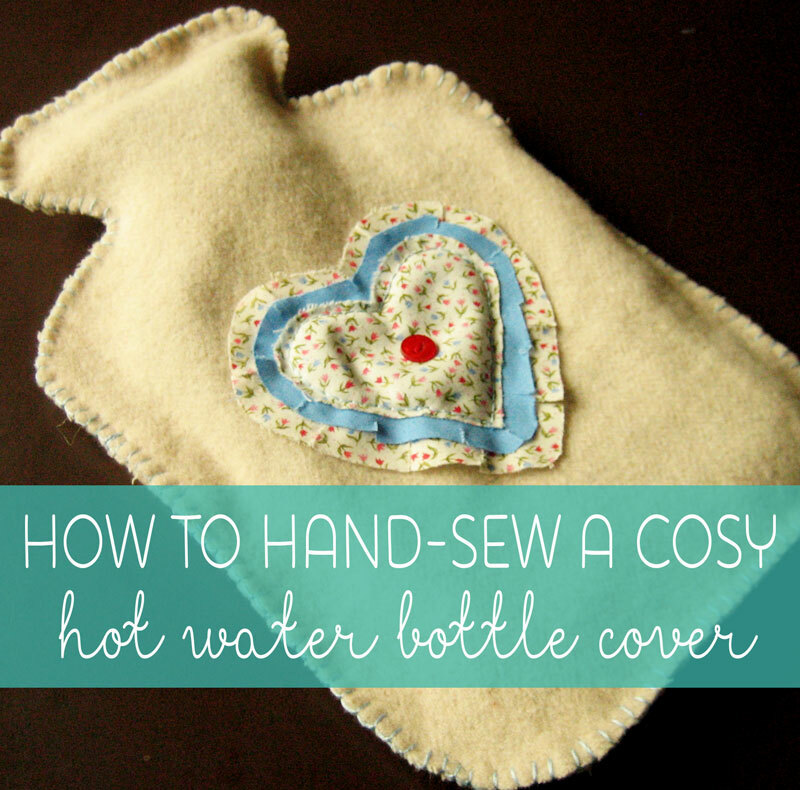 Now it's time to sew together your hot water bottle cover. Pin together your front cover to the two back pieces. The two back pieces will over-lap at the back. I chose the have the "bottom half" on top, but it doesn't matter either way. 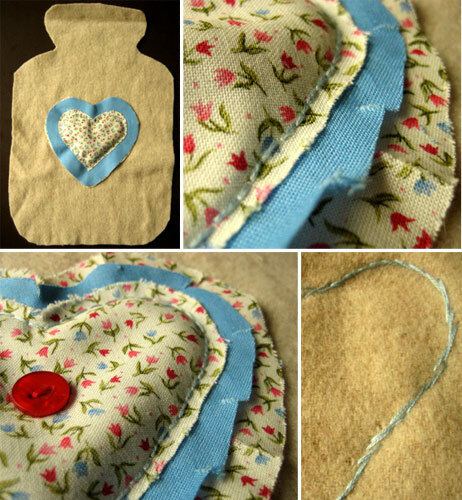 And here's the finished hot water bottle cover! 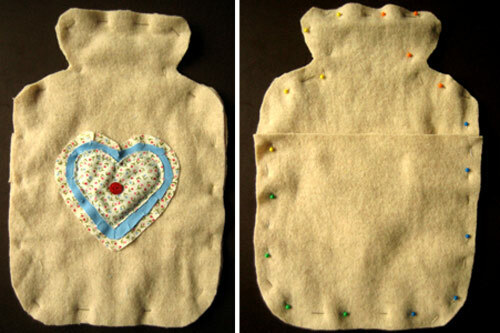 To use it, you put the hot water bottle inside its cover by slipping it between the back flaps. I hope you enjoyed this beginner sewing project! How did it turn out? If you have any questions or comments, or just want to say hi, you can contact me with this handy form . If you're looking for more beginner sewing projects or other gifts to make, then take a peek at these easy homemade gift ideas. Go on, you know you want to!